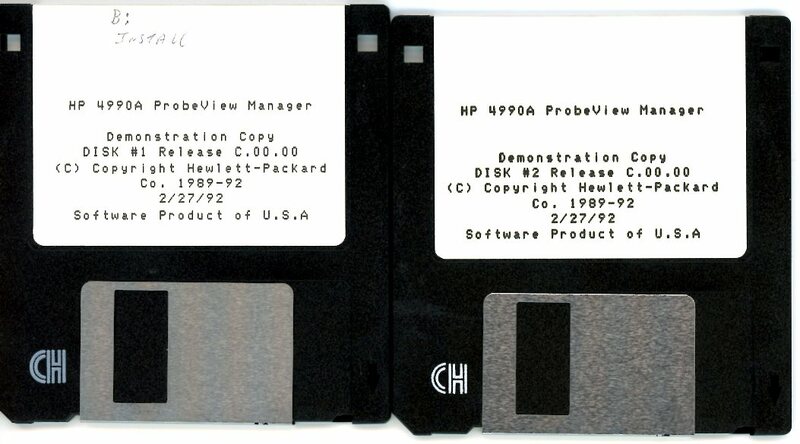 HP 4990A ProbeView Manager demonstration system. Release C.00.00. The zip file contains two discs which expand to create a 3.5-inch HD discs. Insert disc one into your floppy drive and type INSTALL.